This involves costly upfront software, a lengthy implementation, hardware, web infrastructure & technical support. Generally, it takes a minimum of eight clicks to view and pay these invoices. The website is difficult (and expensive) to customize to each customer. This ‘one size fits all‘ strategy is not suited to today’s corporate demand for individual attention. Marketing opportunities are more difficult to personalize. Invoice data capture is totally eliminated. Disputed line items are easily, instantly and electronically managed. After dispute submission, re-invoicing is instant and automatic. Secure email delivery of multi-invoices is as close to your current paper process as you can get in an electronic format, and requires the least (if any) change of process on the customer end. 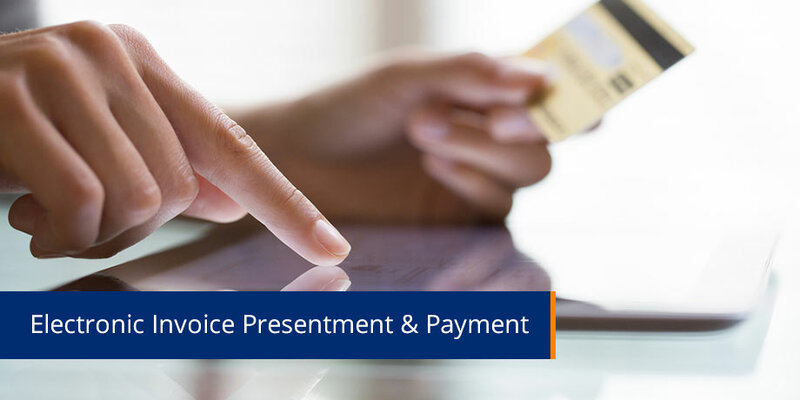 It is for this very reason alone that email ‘invoice presentment & payment’ will go a long way in solving the current anemic levels of EIPP adoption.